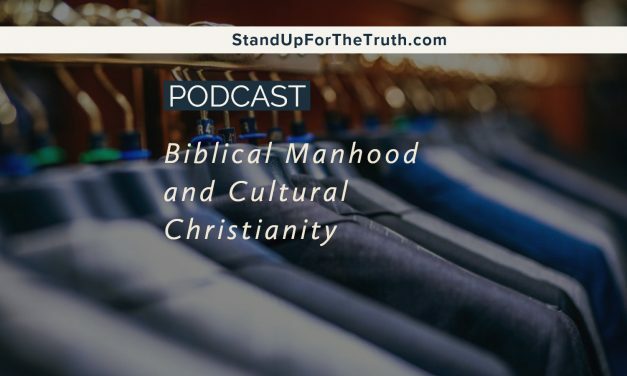 This morning, Crash Connell interviews Mike about his latest powerful and provocative book challenging the direction of a growing number of churches in our nation. 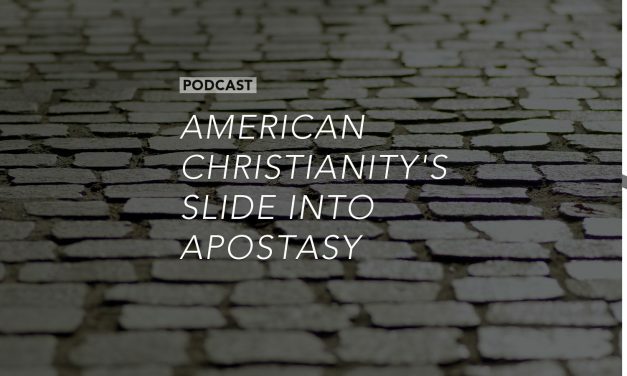 Mike discusses the demarcation forming between Biblical Christian Churches and “American Christianity” churches and how a growing number of churches and denominations are transforming churches toward secular culture, leading many into a false sense of eternal security. You can pre-order Mike’s new book at biblicalanswerguy.com or at Amazon. It is a powerful, provocative book that will lead you to an honest self-assessment of your life as a professing believer and discover if the church you belong to is conforming to the world or the Word of God. Ann Voskamp is a New York Times best-selling author with a large following among Christians, particularly Christian women. Many have said her books about pain and brokenness have helped them connect in a deeper way with God. But Voskamp is not without her critics. Some believe her writings promote unbiblical mysticism and emergent theology. 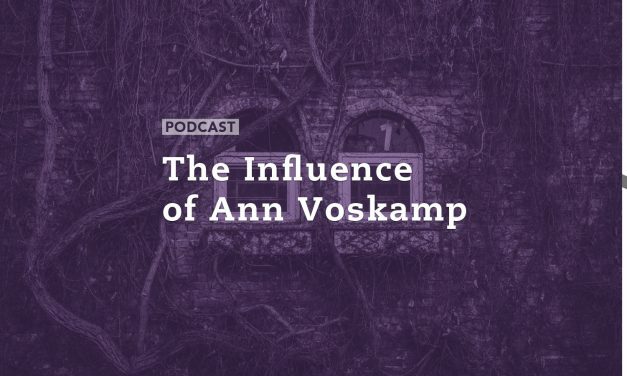 Pastor Mike Abendroth joins us this morning to discuss Voskamp’s books and influence, along with continuing our discussion from last month on challenges facing the Christian Church in America. Today we focus on the gospel that is often presented in churches these days. Is it the one, true gospel and consistent with God’s Word? Or a dangerous path away from God? All people eventually die, but some continue to impact generations of people for a very long time. While there are certainly positive examples of this, today we focus on seven people who have died but continue to have an incredibly destructive, negative influence on the world. From evolution with Darwin, psychotherapy and humanism with Freud; progressive education with John Dewey, and the economics of John Maynard Keynes, these individuals left a legacy that has led to a heap of problems. Our guest this morning, Pastor Randy White, discusses a book by David Breese titled 7 Men Who Rule the World from the Grave. Though their bodies lie cold and dormant, the grave cannot contain the influence these seven men have had on today’s world. They continue to rule because they have altered the thinking of society. They generated philosophies that have been ardently grasped by masses of people but are erroneous and anti-scriptural. Today these ideas pervade our schools, businesses, homes, even the church. 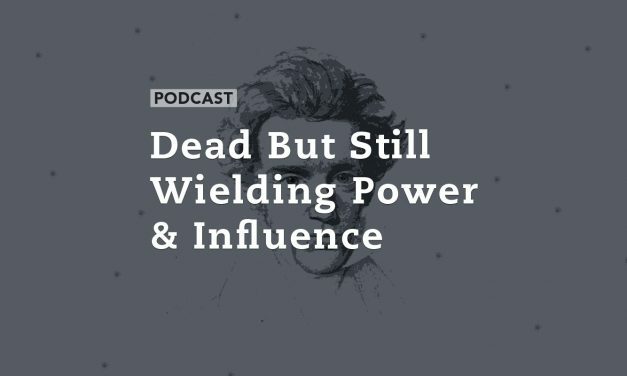 As we continue to unkowningly subscribe to their philosophies we keep the grave open for: Charles Darwin, Julius Wellhausen, John Dewey, Sigmund Freud, John Maynard Keynes, Soren Kierkegaard and Karl Marx. 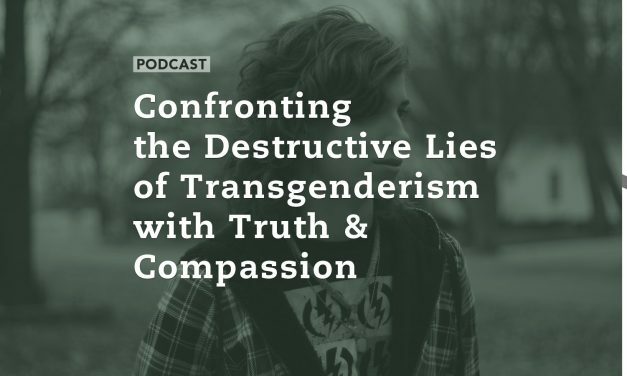 In the final segment today, we cover a controversial article about another disappointing voice influencing the Christian community. Can we at least agree, as Christians, to hold up Young’s words and beliefs against the truth of God’s Word revealed to us in Scripture? As we approach this program today, we should ask what your thoughts are and do you think Young’s description ad understanding of God line up with the Bible or contradict it? 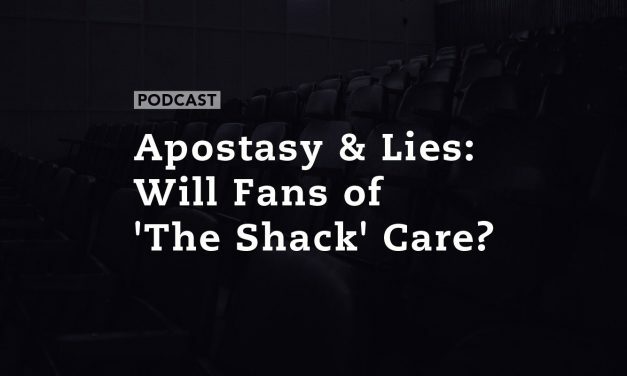 The Shack is a very controversial book within professing Christian circles that is now out in a movie that many professing Christians are excited to see. And Christian churches, ministries and radio stations (not ours) are promoting it heavily under the guise that it can be a tool to share the gospel with unsaved friends. But there is a slight problem: the true gospel does not even remotely appear in the book or the movie. 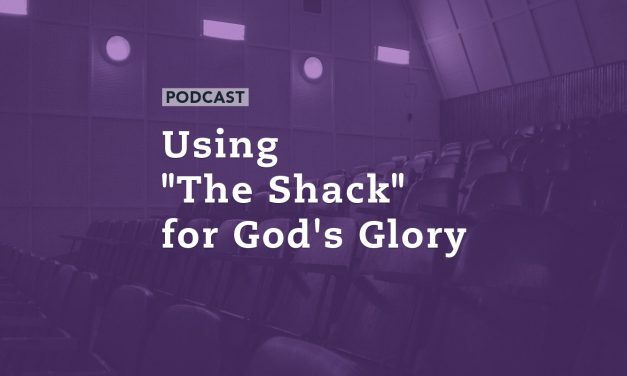 This morning we discuss The Shack with James Walker of Watchman.org and look at the life and theology of the author, comparing the movie’s theology with the Word of God. And we will attempt to equip you to accomplish what the promoters are claiming the movie can do: reach the lost with the saving gospel of Jesus Christ. What is the truth about racism and how do we respond as Christians to a culture confused about the answers? We have a very special guest today, Dr. Charles Ware, President of Crossroads Bible College in Indianapolis. 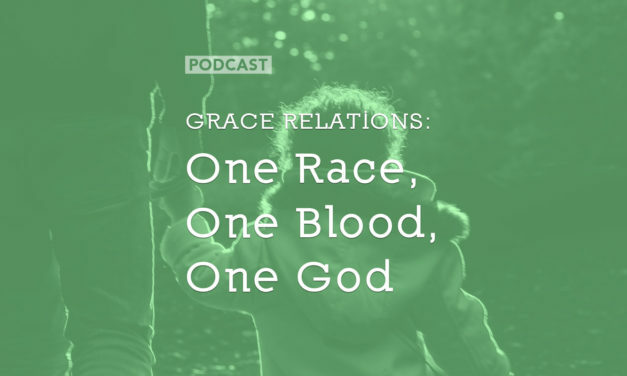 Dr. Ware co-wrote a fascinating, in-depth book, One Race, One Blood, examining the roots of racism that have permeated evolutionary thought, and the Bible’s response to this disturbing issue. This new full color, hardcover book is called The Bible Graphically Presented, which is a set of 43 graphics that help the student of the Word comprehend the story of redemption found in the pages of Scripture. It is prepared from a dispensational perspective and will be found helpful by students, pastors, and teachers. 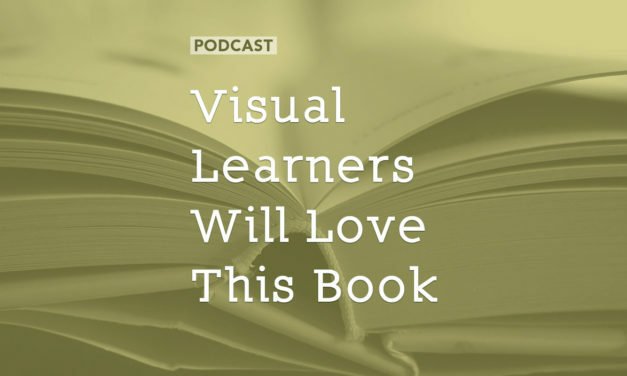 Each graphic has a short description and space for note taking. In The Bible Graphically Presented, Dr. Randy White provides a bird’s eye view of the Scripture. The materials in this volume are perfect for individual learning or to use as a teaching resource. Presented from a dispensational perspective, the charts give the student a means of seeing the overall scope of the Scriptures. With note-taking space provided for each chart, the student can create a resource that will be kept by the desk for many years to come, and often referenced for Biblical and theological knowledge.